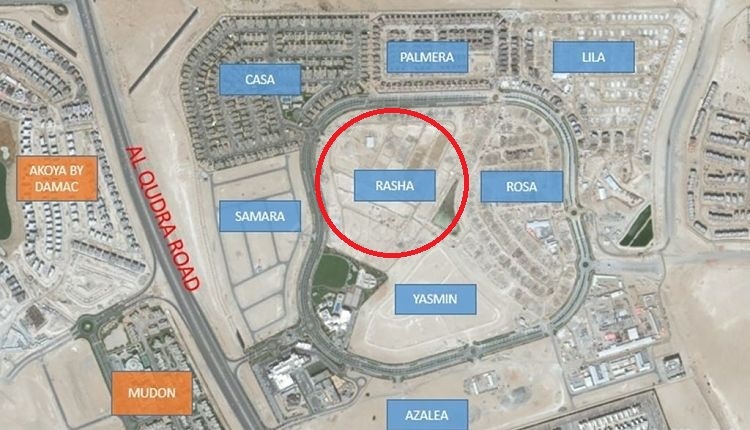 A heavenly, in fact nearly celestial piece of art is what this residential community development RASHA is. 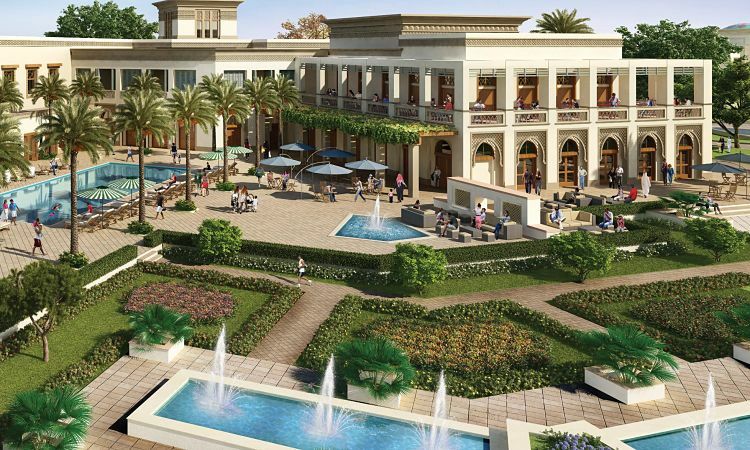 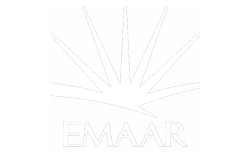 Another benchmark project of Emaar Properties in their much-famed development ‘Arabian Ranches‘ that is, in the truest sense of the word, a representation of the quintessential Arab world. 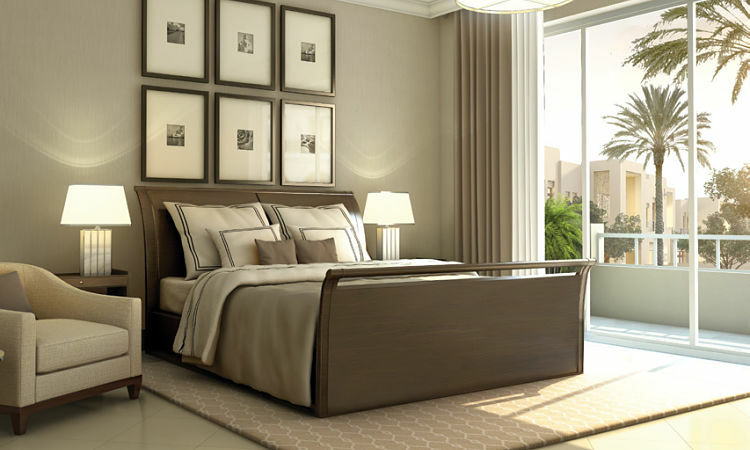 RASHA is a fine creation structured and designed with major inspiration of the Spanish culture exuding delicacy, dignity, style, luxury and serenity through every ounce and corner. 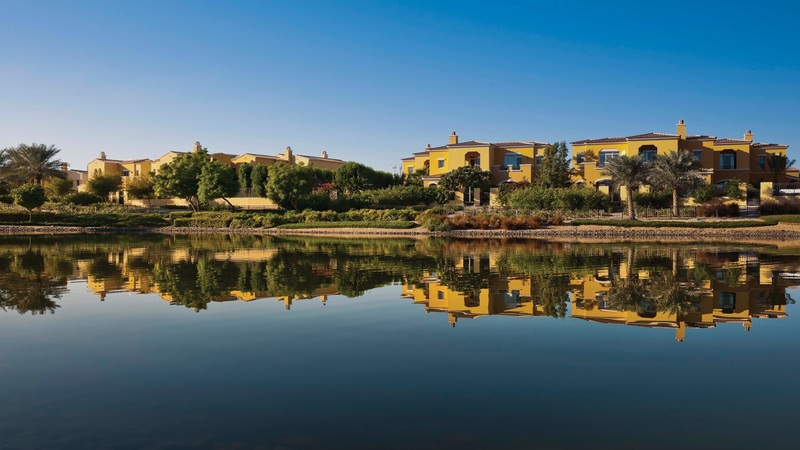 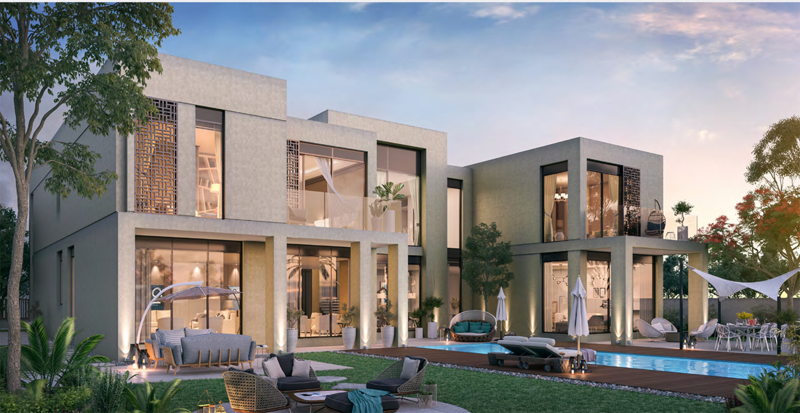 A masterpiece of some of the finest architects and designers in the business, each and every villa out of a total of those 140 Villas within RASHA exhibit their own unique vibe and impeccability. 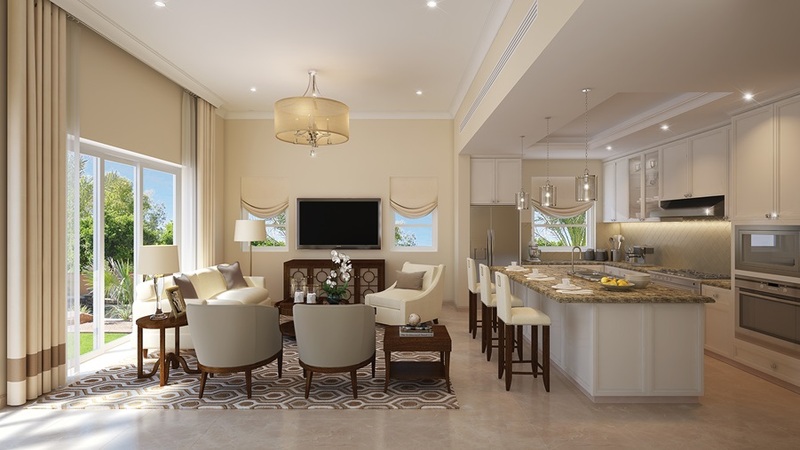 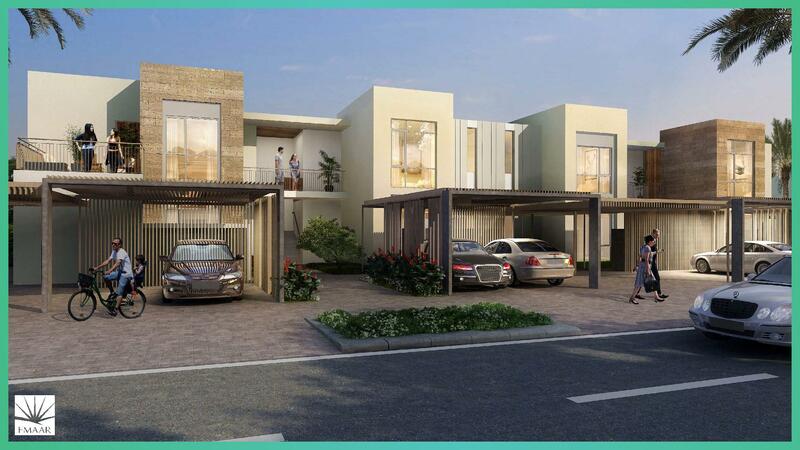 The residential villas within the development comprise of 4BR,5BR & 6BR homes with state-of-the-art interiors like terracotta tiled roofs and finely arched and broad doorways. 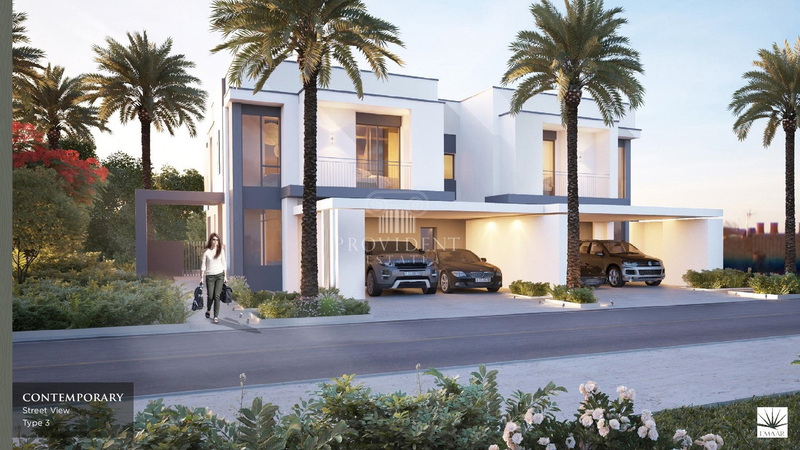 A fact already widely known, each and every development within Arabian Ranches promotes sustainable living and therefore, all the villas within RASHA feature full wall windows, their very own private plots for garden area, as well as outdoor decks. 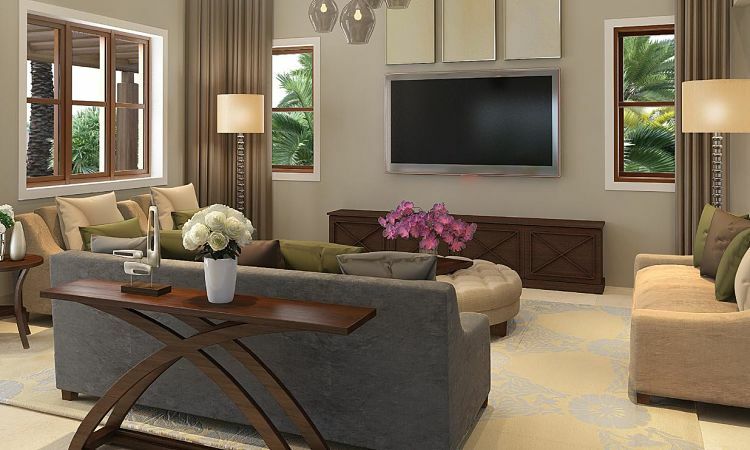 The wooden furnishing around the whole house further adds to the poshness of the whole place.